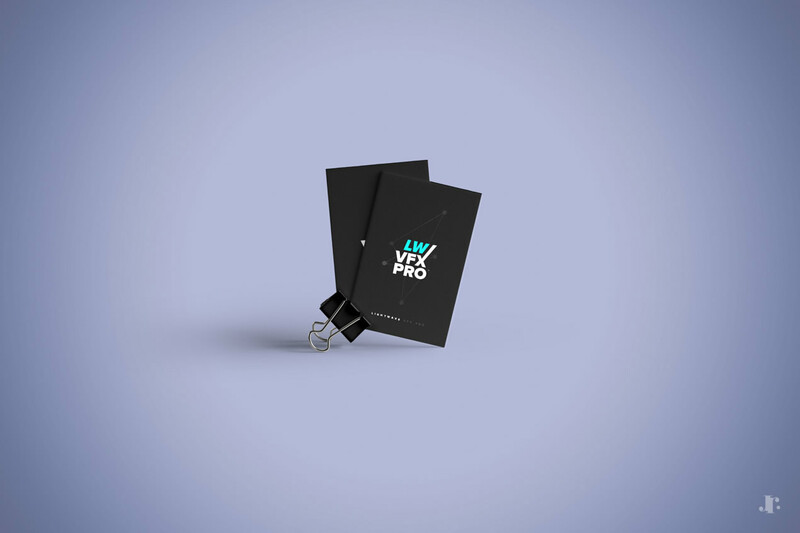 Founded by a group of 3D passionate artists, LightWave VFX PRO is a dedicated place where you can find professional support, tips & tricks for LightWave 3D. It’s a great place to post questions and get answers from experienced artists and professionals. 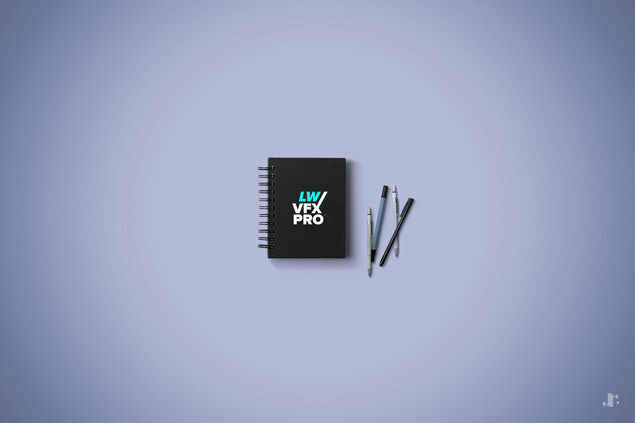 Initially created to bring help to the LightWave Japanese artists, the logo design of LightWave VFX PRO should convey an idea of exchange, assistance and dialogue between artists. I've been working in that sense, creating eyes catching logo design concepts.